Ceri, I've just started Mr. Darcy's Christmas Calendar by Jane Odiwe. The plan is to read a chapter a day, fingers crossed I've got the willpower to keep to it. 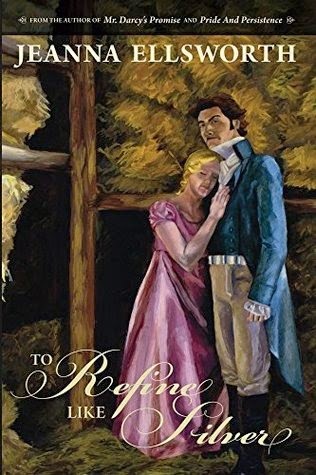 Then, to make up my reading time, I have The Falmouth Connection and The Subsequent Proposal by Joana Starnes, plus Mr. Darcy's Challenge by Monica Fairview all sitting on my Kindle. Your other reads look interesting, too. I meant to read Mr Darcy's Christmas Calendar last month Anji, so hopefully I can start it within the next few days. You have some wonderful reads ahead of you this month! Ceri -- Just started with Mr Darcy's Christmas Calendar today. I'm treating it as an advent calendar and reading it with my teenage daughter one chapter at a time (each chapter is a new door opening) and it makes for a short easy read. 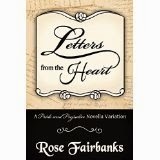 Ceri, I'm waiting for my copy of Mr. Darcy's Challenge to get here and am excited to get started. Even though I'm sort of a clunky, chunky woman, in my dreams I am svelte, petite, and can wear toe shoes. 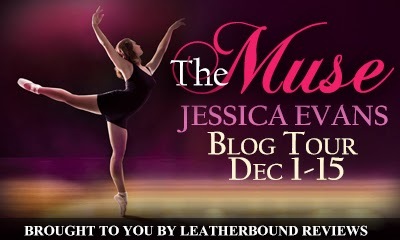 So, I'm really looking forward to reading Lizzy in the ballet. I wish I hadn't yet read Joana's and Jeanna's books so that I could read them again fresh. You have some real treats for the month. I need more time!!! Funnily enough Joy I am also petite and svelte... only in my dreams! I know the feeling, there is never enough time for everything, I always wish I could read more quickly. What a fabulous lineup Ceri. Have fun! Those all sound so lovely. 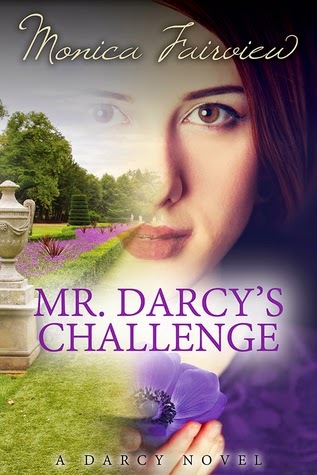 I'm reading Mr. Darcy's Challenge currently, but I have Another Place in Time by Mary Simonsen up next and then finally Alexa Adams' The Madness of Mr. Darcy to round out the year. At least that is the plan. I had a good time with Stephanie Barron's Jane and the Twelve Days of Christmas for my Austenesque holiday read. I think Jane and The Twelve Days of Christmas would make a lovely Christmas read, despite the deaths! It sounds like you have some good reads lined up for December too. I hope you enjoy! Thanks for the shout out, Ceri! I hope The Muse lives up to your expectations. Right now, I'm on a bit of an YA Austenesque kick. I'm reading "Prom and Prejudice" and then "For Darkness Shows the Stars." I discovered "Holidays with Jane" on another blog though, so I think I might need to pick that one up while it's still the season for it. So much to read! I know I am outside the target audience age group but I really enjoy a bit of YA Austenesque! I haven't read any of the books you mentioned but they're all on my TBR, I hope you enjoy them!